It goes without saying that engineers have long since been imagining how the machines of the future will look. The ones we have already are ultra thin smartphones, flat, curved, ‘smart’ TVs; and stunningly sleek espresso machines. Machine parts have started to be designed in futuristic ways as well. But some have been made so well they continue to be made the same. Take for example those of the Gaggia 16100 Evolution. While it’s one of the sleekest espresso machines currently available in the market, the Gaggia 16100 Evolution comes with Gaggia’s exclusive Rapid Steam system and Crema Perfetta filters. The system promises to shorten the time between preparing espresso and generating steam for frothing milk to a few seconds. Being able to do so helps ensure your cup of coffee will stay hot, as well as delicious, while you froth. The filters enable you to use both ground coffee beans and pods. Having these options make using the espresso machine convenient indeed. As if these features were insufficient, it also comes with a high-wattage, dual-heating element boiler; a Perfect Crema device, and a commercial-style brew group. 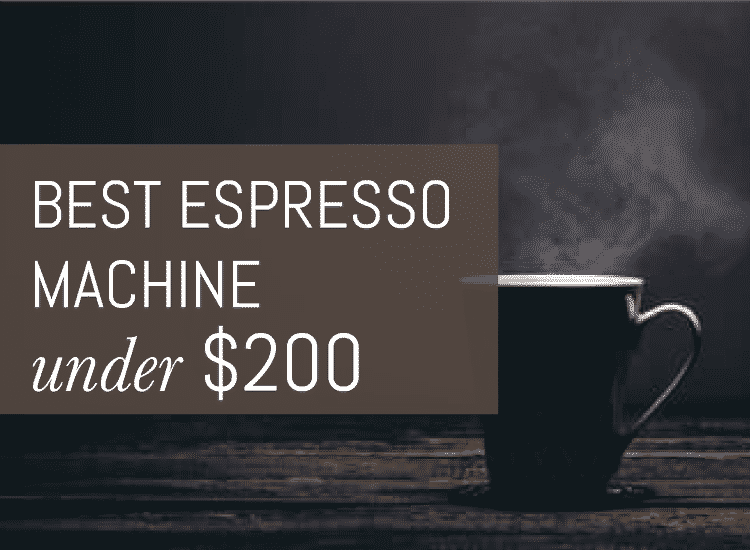 The boiler heats up faster than the boilers of most other espresso machines currently available in the market, which ensures your espresso would be ready within a few minutes. The device enables it to make delicious crema itself again and again, ensuring you’ll always have nothing but great coffee. The group gives you full control over it, helping you ensure it prepares nothing but the best coffee possible. 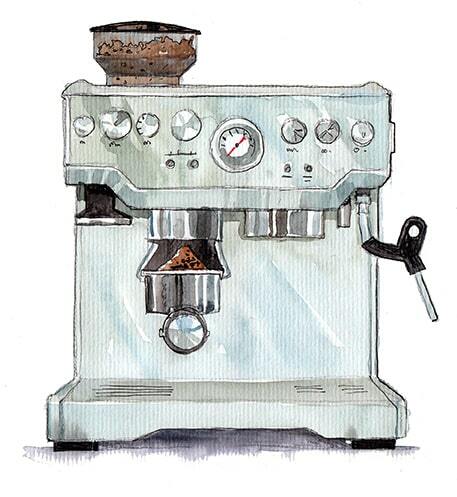 The rest of the useful features of the espresso machine are: thermo-set plastic housing, which makes it look stunning; commercial-style, brass portafilter; turbo milk frothing wand, which ensures you always get luscious frothed milk; 2 stainless-steel, commercial-style filter baskets for 1- and 2-shot espressos, which make brewing even more of a breeze; easy-to-use controls with temperature-ready lights, which prevent accidents; coffee tamper and measuring scoop, which enable you to brew with precision; vibration-resistant rubber mounts, which make it more stable than most of the other espresso machines; and drip tray, which helps prevent spillage. It also allows you to use the well-known Illy pods, making brewing even easier. Although the Gaggia 16100 Evolution appears to be an effective espresso machine indeed, consumers have some complaints. According to them, both the Perfect Crema device and cup warmer are ineffective, the steaming system is inconsistent, the frothing wand isn’t as easy to use as expected, and the button for water flow is a pain to use. 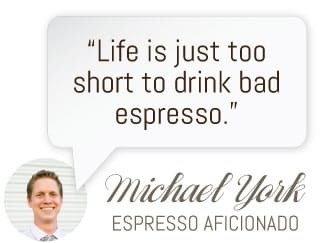 They also say the espresso machine\ itself is noisy when in use, isn’t as sturdy as it should be, and might break down only after a brief period of use. Nevertheless, it has received a rating of 3 and a half stars out of 5 on Amazon. As we hope to have proven you with the above review, we don’t have to reinvent the wheel. We don’t have to keep improving everything just because we can. 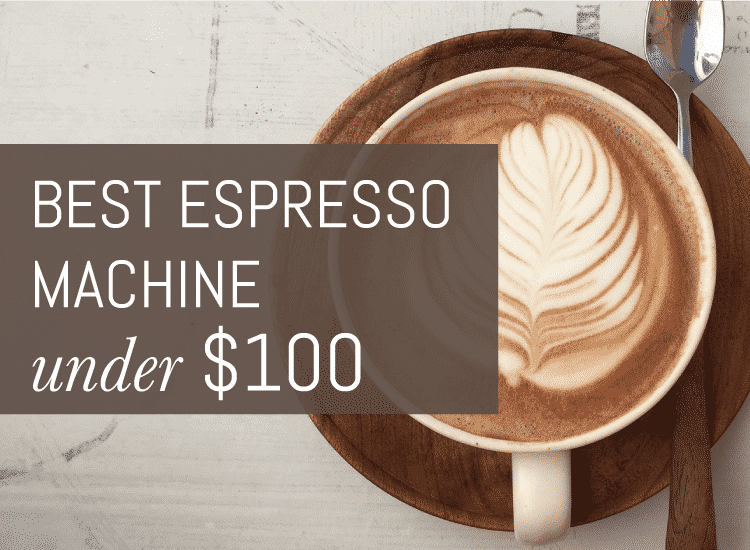 If you want a good espresso machine that could satisfy your taste for contemporary design, we suggest you check the one we’ve reviewed here.